The Eden Park Checked Shirt is a must-have slim fit shirt perfect for every man's wardrobe. 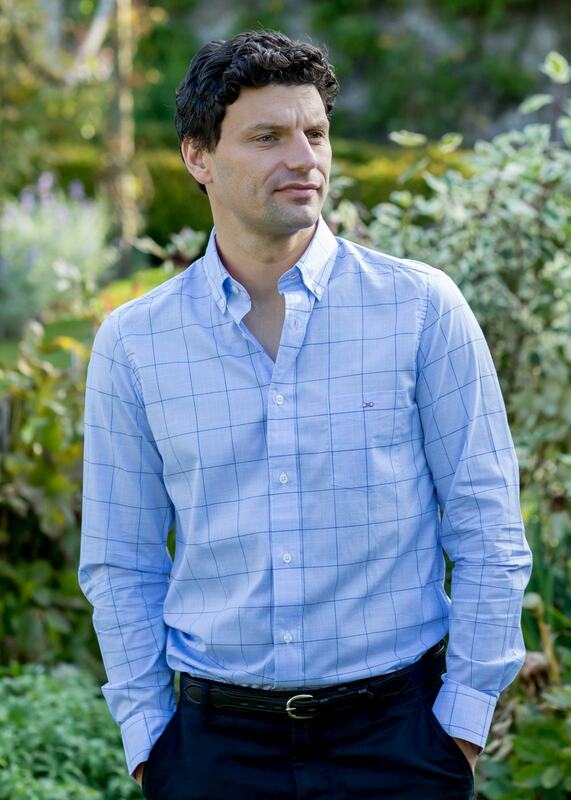 The Eden Park Checked Shirt is a must-have slim fit shirt perfect for every man's wardrobe. Versatile and stylish, this shirt is suitable for all occasions. Designed with a clean, classic look and a slim fit, this shirt easily compliments any outfit.